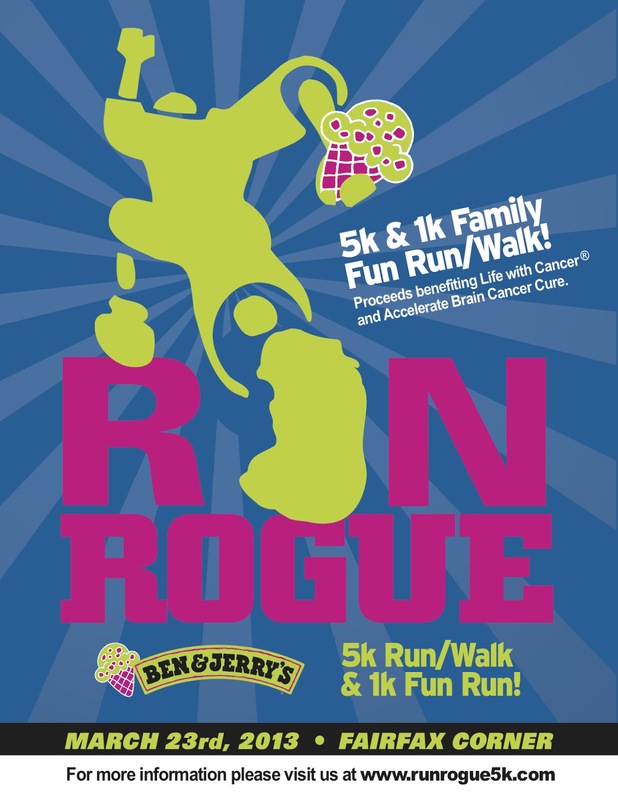 We started the Run Rogue 5k in 2012 to honor two of our most competitive athletes as they battled cancer. With a generous outpouring of support from our racers, sponsors, and community members, our inaugural race had 1,115 registered participants and raised $20,000 for charity! This year, the Run Rogue 5k will feature a wheelchair division, a stroller division, and a team competition with awards for fastest team and for largest team. There is only a little more than a week to register for the 2013 Run Rogue 5k before prices increase. 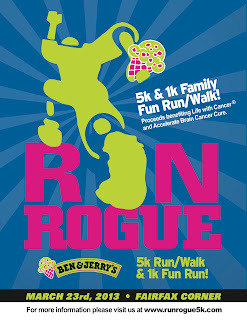 Be sure to enter team name "Rogue Racers" if you plan to run for our team. Hope to see you on race day! Where is the meeting location for the Saturday run? Week #4 = 60miles for a total of 221.5. I know, I know... so sad!!! (maybe I should lower my goal to the 500 miles in 2013 club, I'm on track to actually make that goal). Ps- finally got the courage to brave the outside run today... it was -9.8 degrees celcius (14 degrees F) at 10am with a windchill of even lower. Brrrr. Last two weeks 80 and 85. Keith would be that devastatingly handsome fellow.